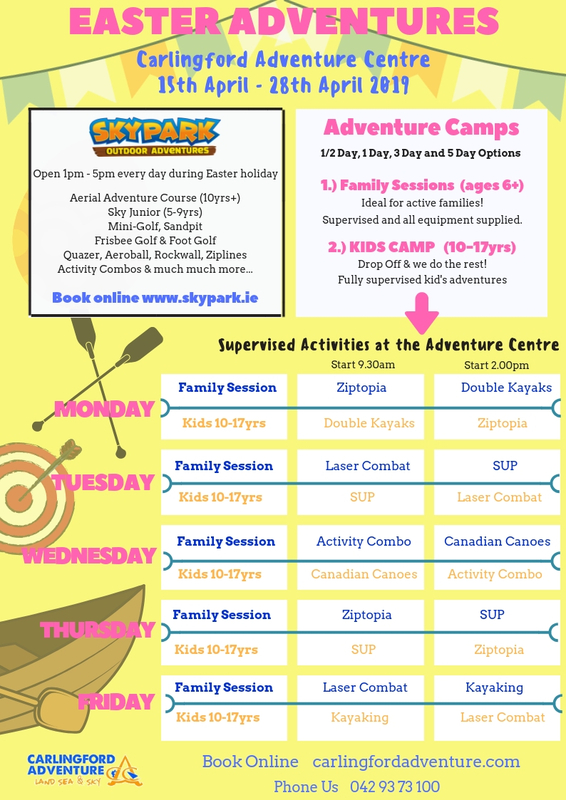 Our newest activity – ARCHERY COMBAT – is like archery on adrenaline! 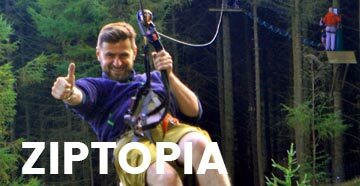 A high octane, fast paced group activity which is also great fun! Split into teams and do battle like the Hunger Games… but nobody gets hurt here with our rubber pointed arrows! 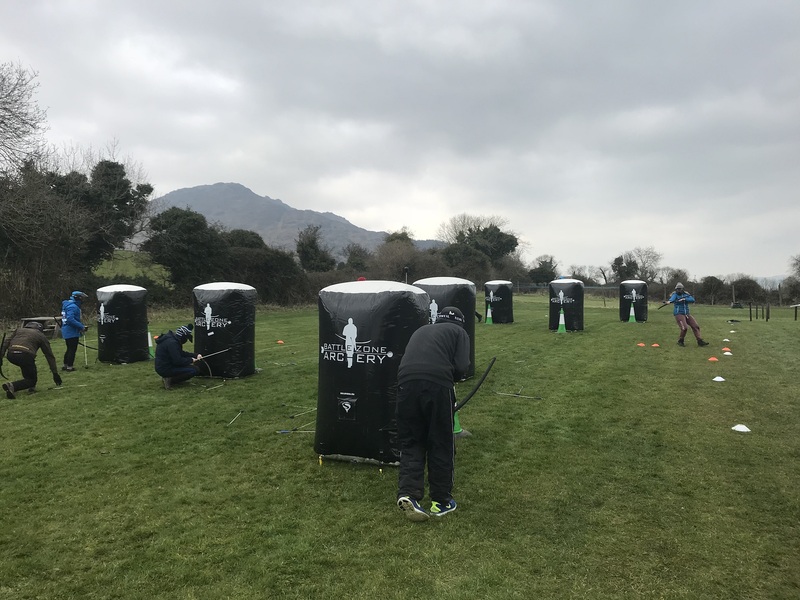 Archery Games are a popular group activities growing massively worldwide, due to the success of the Hunger Games movies and just the fact that they are great fun! There are specific brands called Archery Tag and Battlezone Archery but we call ours Archery Combat! It’s very like our Laser Combat activity but with bows and arrows and inflatable domes to hide behind! The game is like a cross between archery and dodgeball but with specially designed bows and arrows. Challenge games include Capture The Flag, Battlezone, Archery Dodge, Kamikaze Run and Last Man / Woman standing! 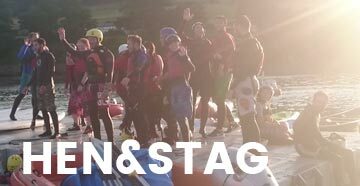 Fun fast and safe this activity is ideal for groups like stags & hens, corporate groups, schools and groups of friends. 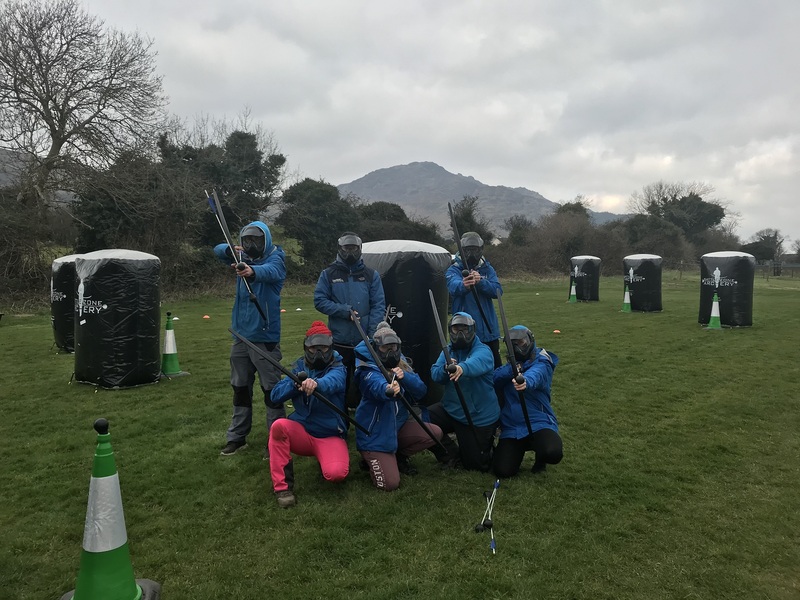 Currently Archery Tag can be booked as a half day activity (3hrs) booked in combination with Footgolf so you get 2 activities for the price of one!  Team Building activities are designed to provoke self-analysis within your group. You’ll then discover how you can work together to get better results with every new problem you are faced with. The ultimate aim is to win the various challenges but the journey is just as important as the destination! 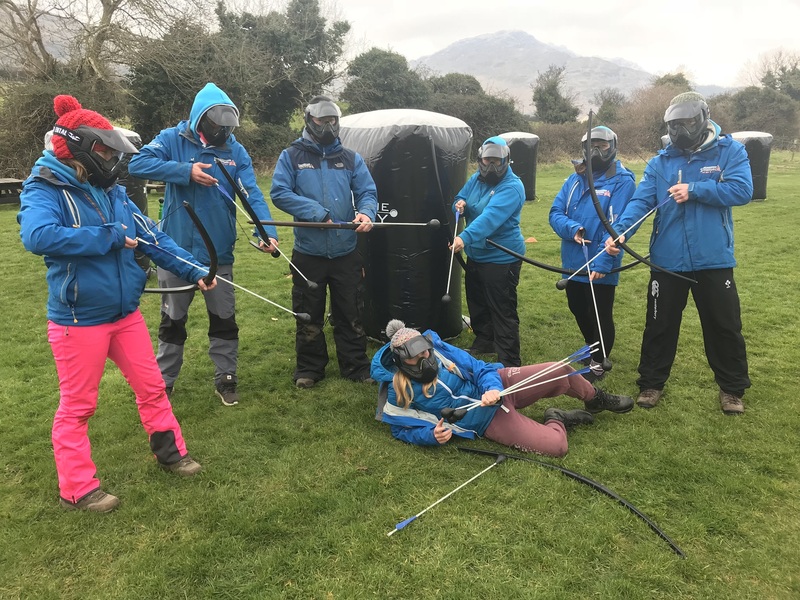 Whether you are looking for a great laugh that will include everyone or a specific team building event, our instructors are specially trained to facilitate your team’s development whilst ensuring everyone is fully involved and engaged.